Interested in working at Nathan's Famous? Let us know and we will notify you of upcoming, local job opportunities. 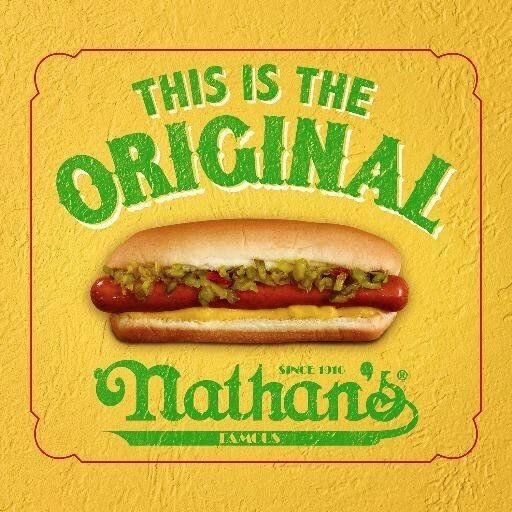 Nathan's Famous has been creating memories for 100 years. Nathan's has a corporate commitment to service excellence throughout our system of franchised and company-owned restaurants. At Nathan's, we offer career opportunities in restaurant management and restaurant hourly employees. Showing Nathan's Famous Jobs near your default location, Ashburn United States. No jobs at Nathan's Famous found were within 25km of your current location.